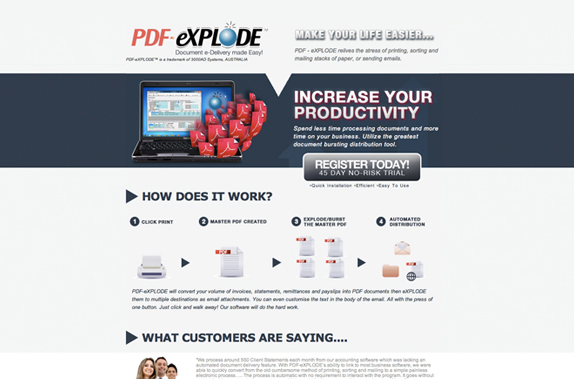 Let PDF-eXPLODE fast track your document delivery and archiving into the electronic world. 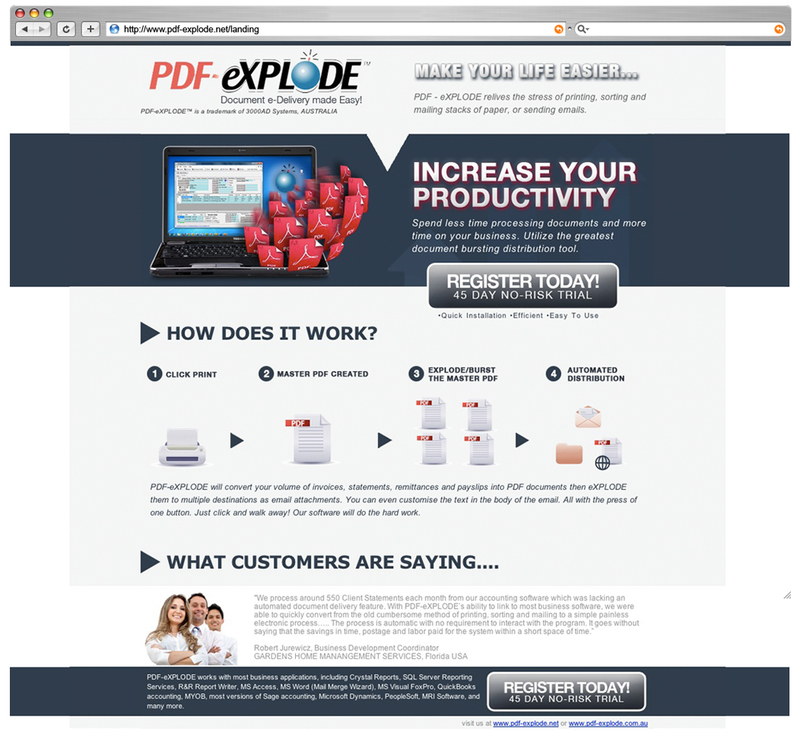 Using PDF-eXPLODE for document bursting will definitely benefit you much more than the money you will save on postage. Imagine the savings – first there is the manual effort involved in sorting, collating, folding and enveloping. Then there is the paper and printing costs and finally the cost of postage.